This project is the extending project of Transformative Appetite previously conducted by Dr. Lining Yao, Dr. Wen Wang, and their team at MIT. Through this project, our team led by Dr. Yao at CMU plans to 3D print transformative pasta with an inexpensive customized 3D printer. 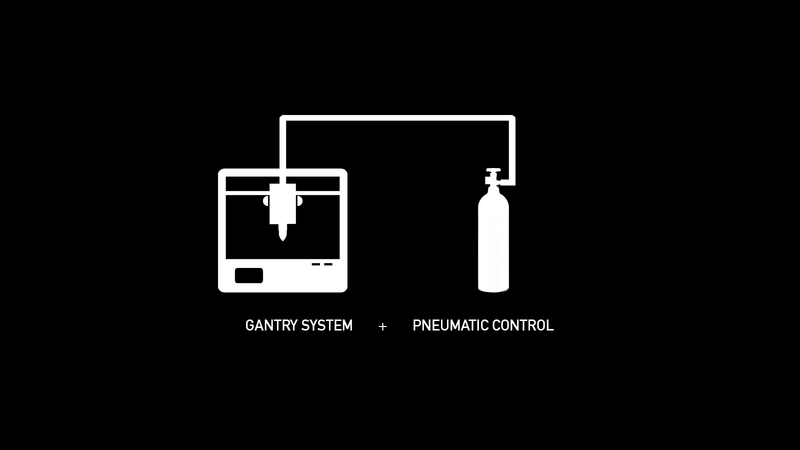 In this project, I have worked on hacking 3D printer (which costs <$400 in total) to print the pasta by integrating gantry system and pneumatic system controls. Cascading two 2-way solenoid valves enables instant stop and release of viscous material. For printing viscous material, I tested the pneumatic system control with hand soap. 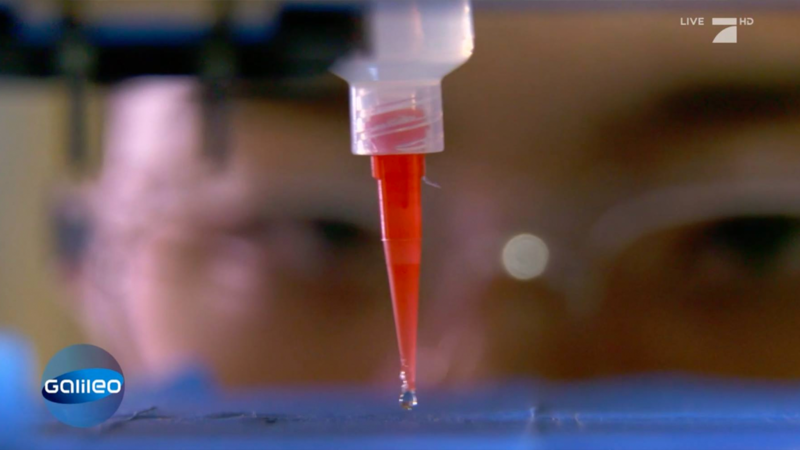 Instead of composite material extruder, the syringe connected with the pneumatic system is mounted on the extruder part of the 3D printer. For its simple test, I printed a zigzag pattern path on a paper sheet.